The harvest is fraught with challenges, since the weather conditions that have occurred during the last months. The viticulture and winemaking teams of Sogevinus Fine Wines started the harvest on Wednesday, August 22, 2018. The first picking of white grapes happened in Quinta de S. Luiz, Douro. 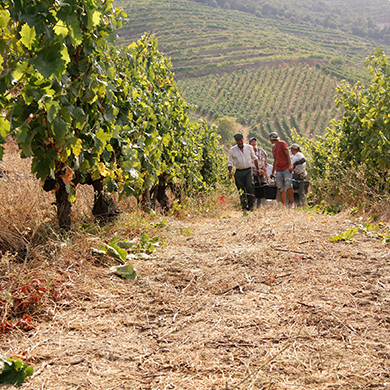 The harvest is fraught with challenges, since the weather conditions that have occurred during the last months have motivated redoubled attention, in order to preserve and guarantee a correct development of the fruit, not only in the properties of Sogevinus as in the generality of the Douro wine region. 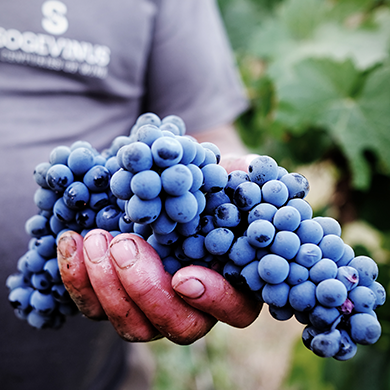 With dedication, accuracy and professionalism our teams in the field and all the winegrowers who cooperate with Sogevinus will certainly contribute to a great harvest!.